Neale Donald Walsch is een Amerikaanse schrijver van spirituele boeken wiens werk ook in het Nederlandse taalgebied succes kent. Hij bestudeerde onder meer de Bijbel, de Rig-Veda en de Upanishads. Het bekendst is hij van de reeks boeken Gesprekken met God. Op bol.com vind je alle boeken van Neale Donald Walsch, waaronder het nieuwste boek van Neale Donald Walsch. 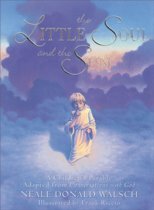 A single-volume gift compilation of the author's best-selling trilogy that began with Conversations with God, Book 1 shares lessons for spiritual seekers, in a boxed edition that features a new foreword. 40,000 first printing. Are you ready to be rocked out of your chair? 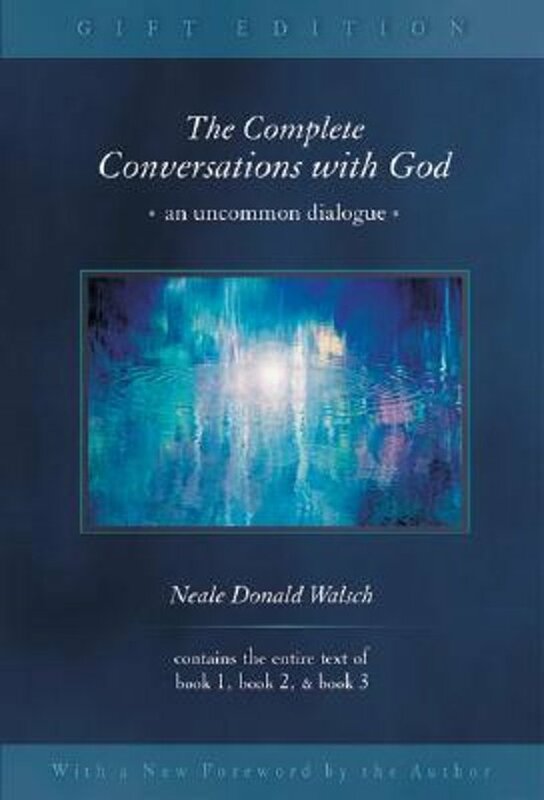 To my opinion this book, the complete conversations with God, is (without a doubt) the most important book ever written, for me and for mankind in general. In fact it does not even matter if you believe the writer 'is or is not' talking to God, the contents of the book are extraordinary, flabbergasting, out of this world, totally amazing.. Every page of this book left me with my mouth open, ashtonished about the spiritual wisdom it is covering. Be aware, if you read the book carefully, it will definitely change your thoughts about life, your ideas about society and your fantasies about the universe. So my question to you is: are you ready to be rocked out of your chair? een mooie, belangrijke, vernieuwende doch soms eeuwen oude visie op alles wat belang heeft in het leven boeken om te lezen, zonder meer! Een aanrader, een must read!